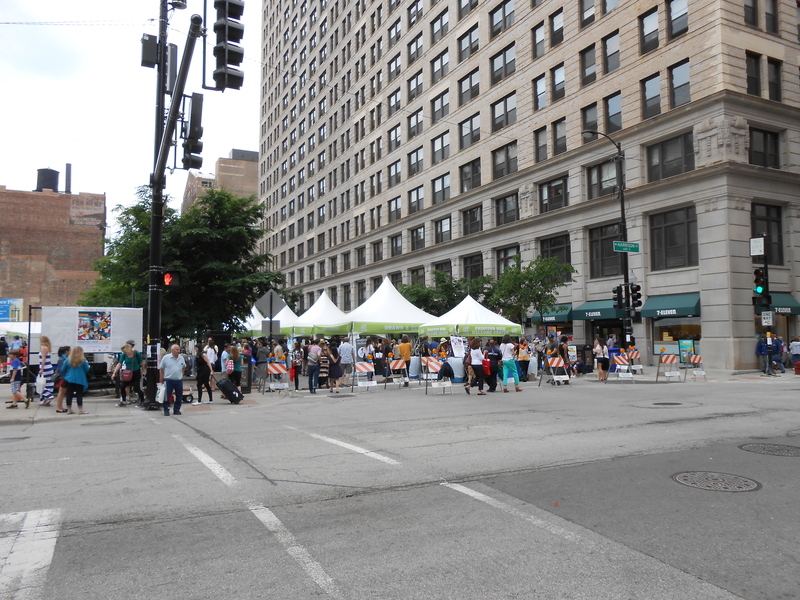 Lit Fest is a literary festival that happens on Printers Row in June. 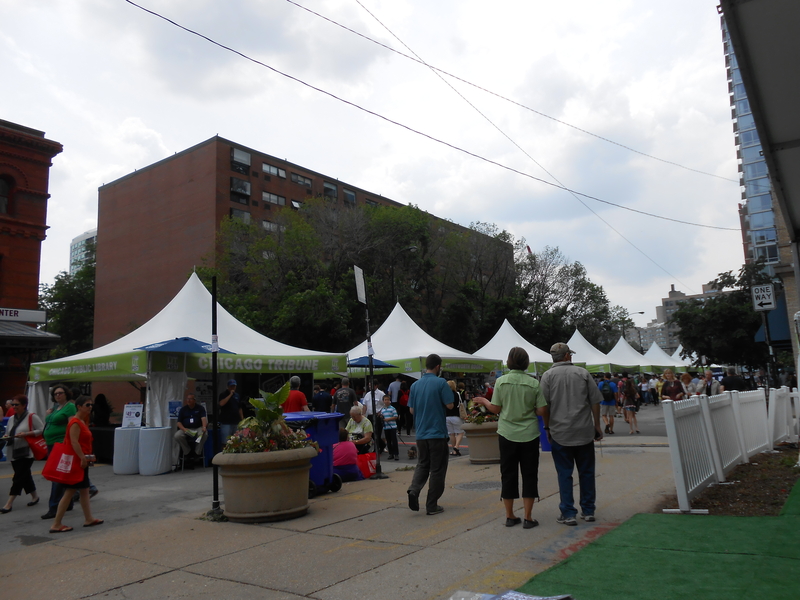 The festival is packed with tents of different book stores, shops, publishers, writers and even historic art or music. There were also stages with poets and writers reading their work. Several of the events were free, but a couple were ticketed events that sold out. There was also a section for kids, with special events and booths. There was plenty to see and do. I had tons of fun wandering around looking at booths and enjoying the sales at all of the book booths. I was amazed to see some of the historic antique books that were on sale. 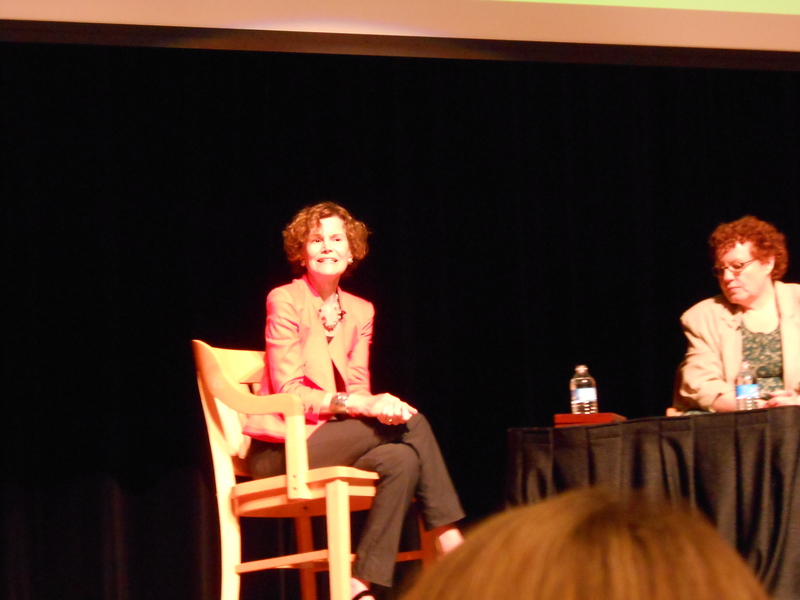 Though probably my favorite event was seeing Judy Blume at the Harold Washington Library. 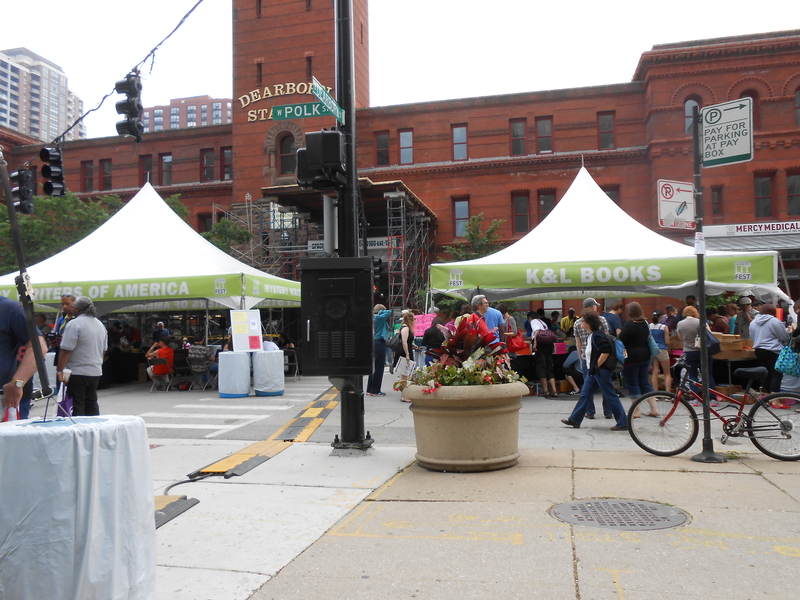 Lit Fest is probably one of my favorite festivals in Chicago. It’s free to enter and wander around. There is so much to listen to, watch and look at. It’s also really cool to see booths for bookstores and comic book stores from around the city all in one spot.